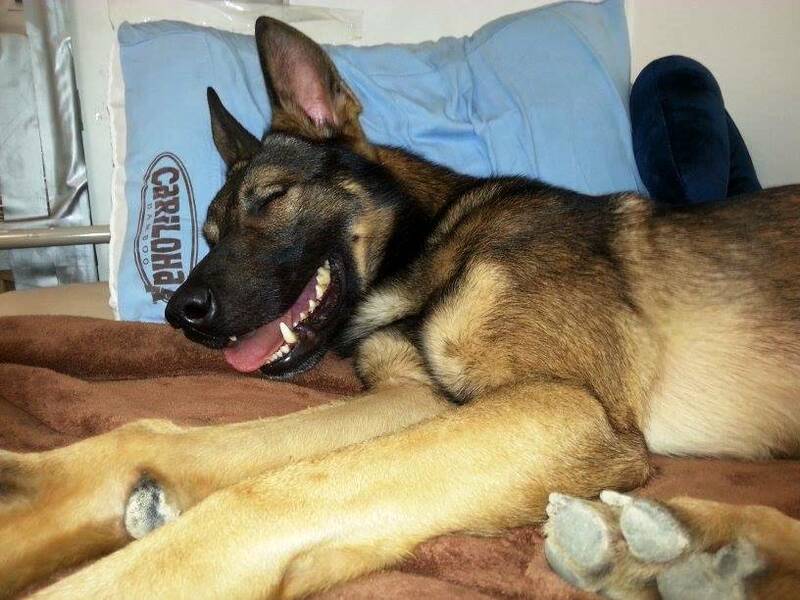 This smiling German Shepherd knows all too well how you feel after arriving home from a hard day’s work, collapsing onto your bamboo b..
You might say, Dream on, or what..
“We recently purchased some sheets and pillowcases at your store (I’m not sure which island). I was having trouble .. 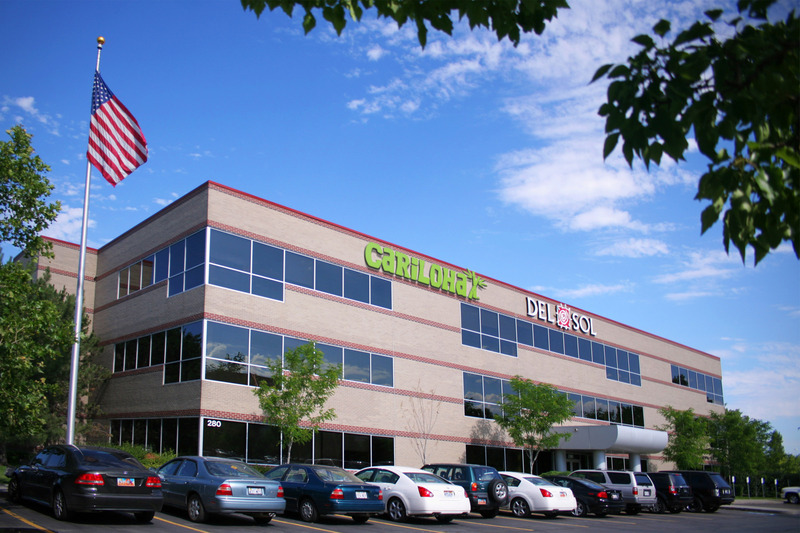 In a recent visit to the Florida offices of our long-time promotional partner, Onboard Media, we learned just how the staff really fee..